For critics, a concert in honor of the genre that was backed by new bureaucratic body neither rocked nor rolled. On Monday night, the Beijing Worker’s Stadium came alive with the sound of distorted guitars and rasped wails. 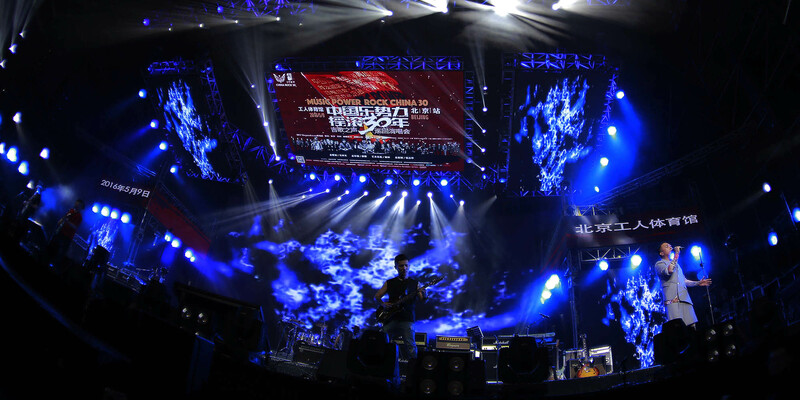 This was “Music Power Rock China 30,” or — in more nuanced terms — a concert held to mark three decades of Chinese rock music. Organizers — a bureaucratic rock and roll association whose establishment has rattled hardline fans — had hoped that the event would help bring Chinese rock back to its glory days of the 1980s, but the concert has left fans more worried than ever about the status of the genre. Thirty years ago to the day, China’s “godfather of rock,” Cui Jian, sang the song “Nothing to My Name” on the very same stage. 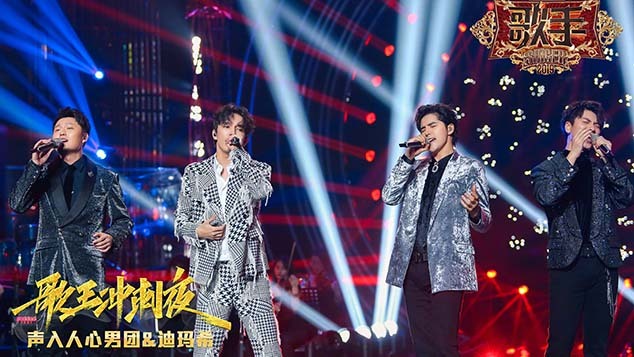 That performance is generally considered the starting point of Chinese rock, which developed rapidly in the late 1980s and reached a peak of creativity and popularity in the early 1990s. 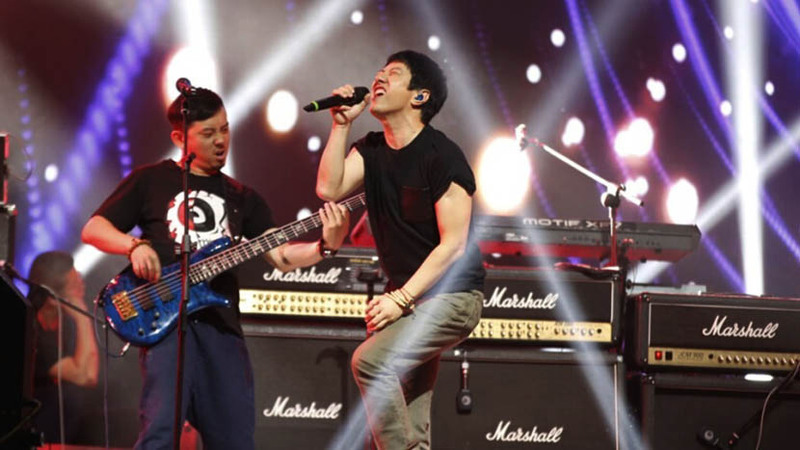 The concert was organized by the Beijing Association of Rock and Roll, founded in March this year with the backing of the Beijing Literature and Art Association. 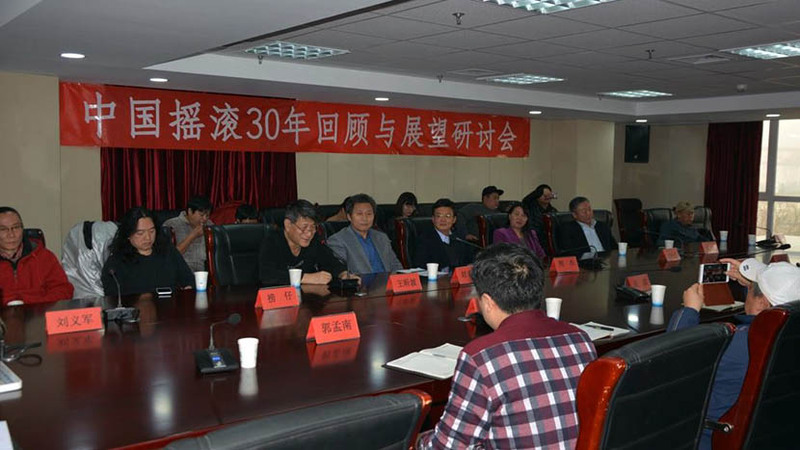 Such associations around the country are governmental bodies charged with carrying out the Communist Party’s literary and artistic principles and policies, ensuring the “correct” political direction of all cultural undertakings. Several rock musicians attend a forum held by the ‘Rock Association’ in Beijing, March 3, 2016. From the Beijing Literature and Art Association’s official website. At Monday’s concert, several lesser-known musicians sang classic rock songs including “Nothing to My Name.” For many, their performances were a disappointing reminder that the genre has seen better days. 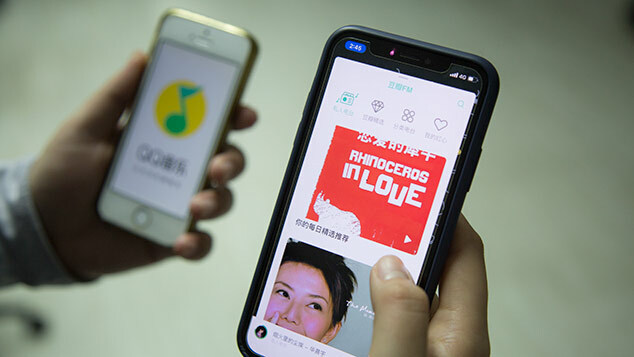 The whole event had exposed the “awkward side of rock and roll,” said critic Er Di, the nom de plume of a popular music blogger with over 3.4 million followers on microblogging platform Weibo. According to one social media user commenting under Er Di’s frank review of the concert, during the event a man in the front row tried to stand up and cheer, only to be promptly pushed back into his seat by a security guard. He was the only person who stood up during the entire evening, the user noted. Yet for many music fans, Monday’s concert showed that the association, with its associations with the establishment, will struggle to bring about a renaissance in rock. Chinese rock enjoyed its heyday decades ago, from 1986 to the mid-1990s, when it had become a heavily politicized soundtrack of a generation that had grown frustrated with the system. The young generation turned to rock music as a symbol of Western social ideals like individuality and freedom. Additional reporting from Wang Lianzhang.